A powdered mineral for low yielding dairy cattle, suckler cows and growing stock. 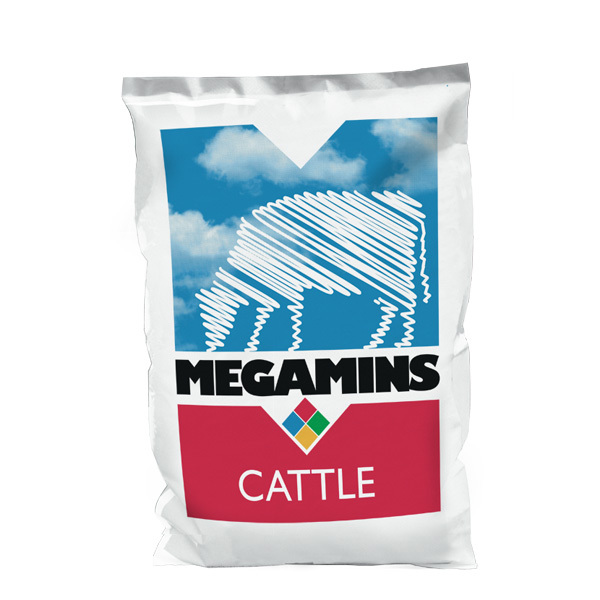 MEGAMINS Cattle is carefully formulated and includes only the most bioavailable raw materials, designed to enhance your herd’s productivity. Perfect mineral to balance a range of forage based diets.